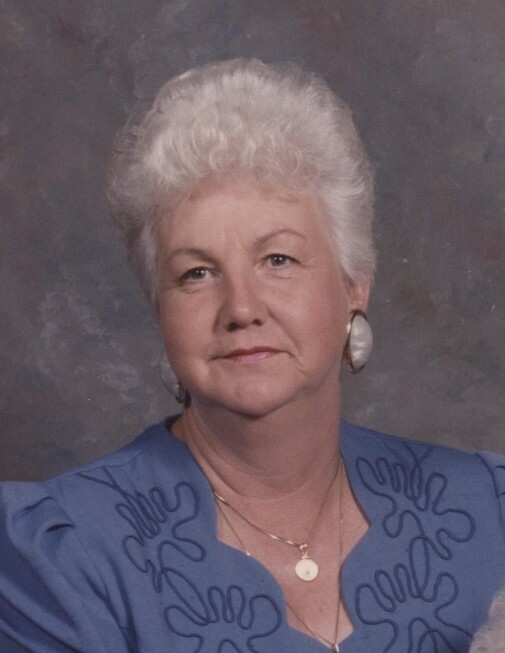 Graveside funeral service for Patricia Elaine Woodward Jayroe, 75, of Williston, SC will be held eleven o’clock a.m., Wednesday, February 6, 2019 at the Williston Cemetery with the Reverend Dan Fogle officiating. The family will receive friends immediately following the service at the cemetery. Memorial contributions may be sent to the Williston Cemetery, P.O. Box 367, Williston, SC 29853 or Rosemary Baptist Church, P.O. Box 409, Williston, SC 29853. Pat passed away on Saturday, February 2, 2019. Born in Barnwell County, SC she was a daughter of the late Charlie Olin Woodward and Inez Alexander Woodward Bell. She was a member of Rosemary Baptist Church and retired from Security Finance. Survivors include her daughters Patsy Whittle and Gwendolyn Davis; sons Glanze “Sam” Codell (Becky) McDowell, Dylan Matthew Yannitell; sister Betty Jean Still; grandchildren Charlie Taylor, Kadie Lee Davis, Alexis Jade McDowell, Daniel Eli McDowell, Trynity Grace McDowell; great granddaughter Olive Taylor. She was preceded in death by her brother and sister-in-law Elbert and Frances Woodward and her brother-in-law Jack Still.